This home provides so many possibilities! With 8 bedrooms and the possibility for a 9th, your options are endless! Two of the bedrooms could be used as a mother-in-law quarters as they offer a bathroom and separate entrance. 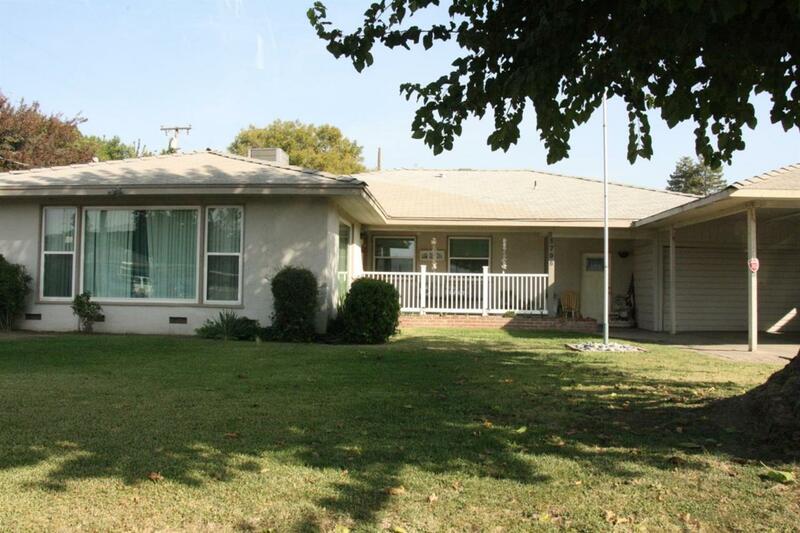 This home is zoned commercial and has been used as a care facility/group home in the past. Because it offers two living spaces, it could also accommodate multiple families. Additional features include: a newer AC unit, an office, and a spacious back yard. Listing provided courtesy of Robyn Graham of Keller Williams Realty Tulare County.